Hello and welcome, I'm Caroline Bitterly, Game & Narrative Designer. I'm not looking for new opportunities at the moment. 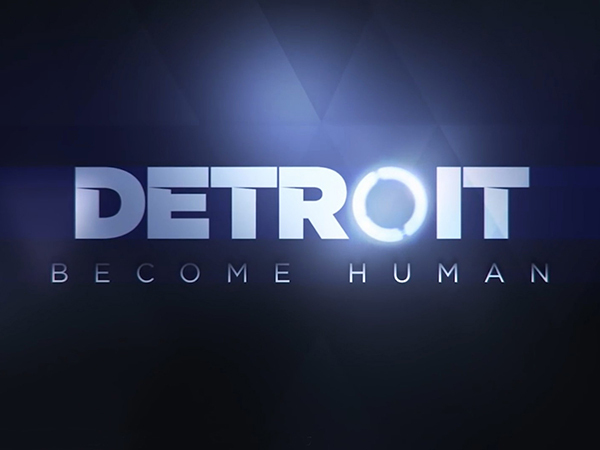 Detroit: Become Human is an upcoming AAA neo-noir thriller game developed by Quantic Dream and published by Sony Interactive Entertainment for the PlayStation 4. 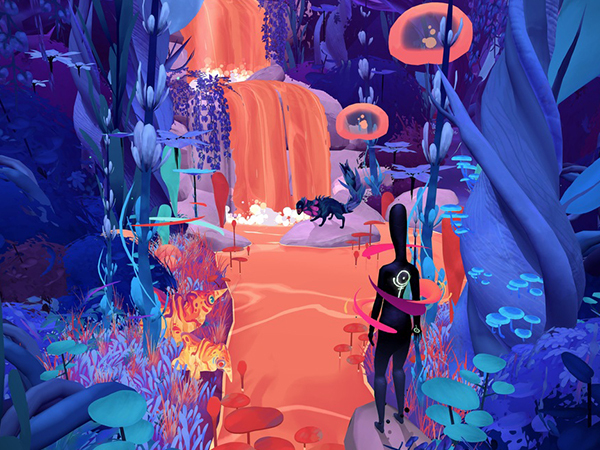 Quur is a 3D Action-Adventure game that invites the player to reflect on violence in games. 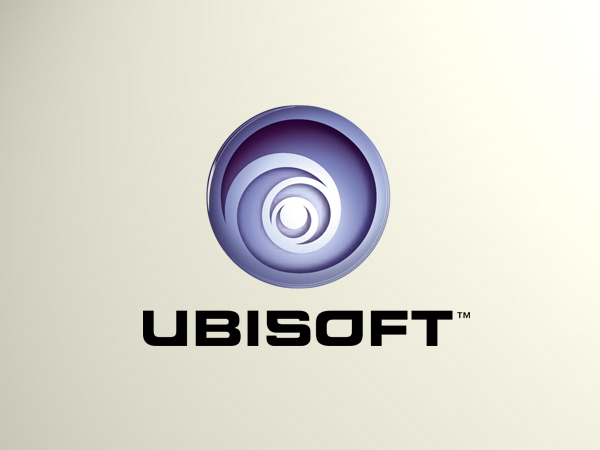 It is based on the philosophy video games can deliver messages. 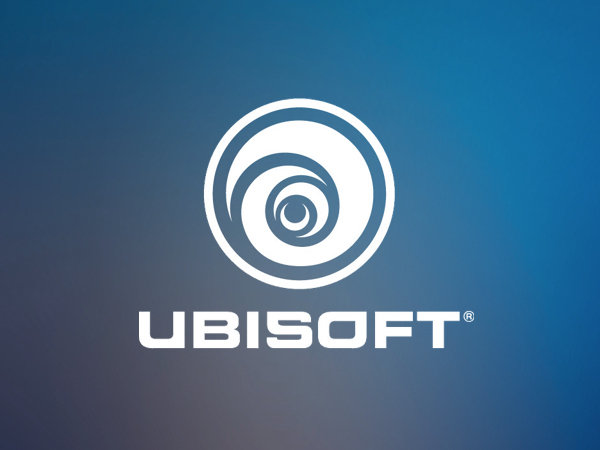 At Ubisoft, I worked on the game design on several game projects with the development teams, in concert with top management expectations. No Time to West is a mobile Rogue-like game in which the avatar can't die. The goal is to collect as much treasures as possible in a minimum amount of time. 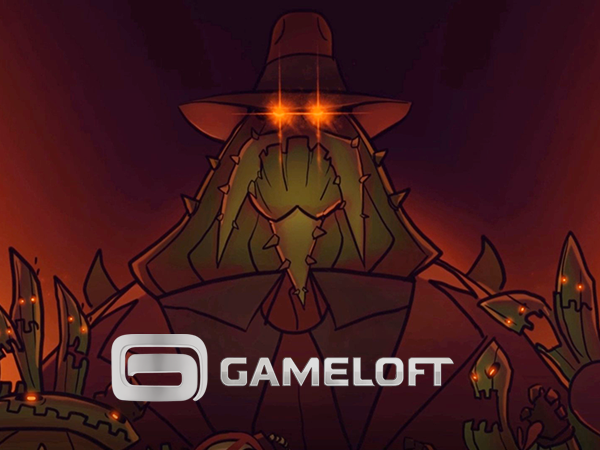 This Tower Defense/Puzzle game is a mix of Kingdom Rush's dynamism and Tetris shapes. 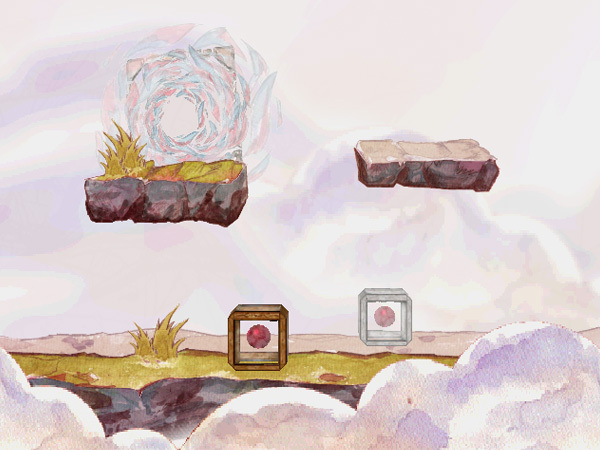 The player develops the land with predefined shapes to build his towers, within a colorful and an oniric Native American atmosphere. In Fall in, each level is based on worldwide proverbs and has its own way to be think. So every situation tackled by the player is personal and unique. 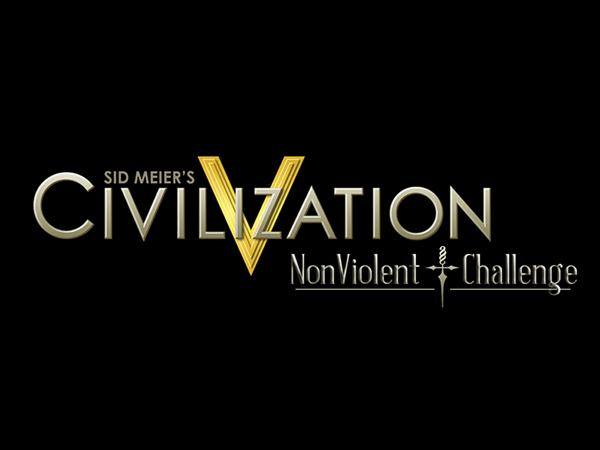 This mod was finalist at the 2013 E-virtuoses Awards in the category Serious Gaming. It was also show off the project at a serious game professionnal exhibition organized by Dassault System in October 2013 in Paris. 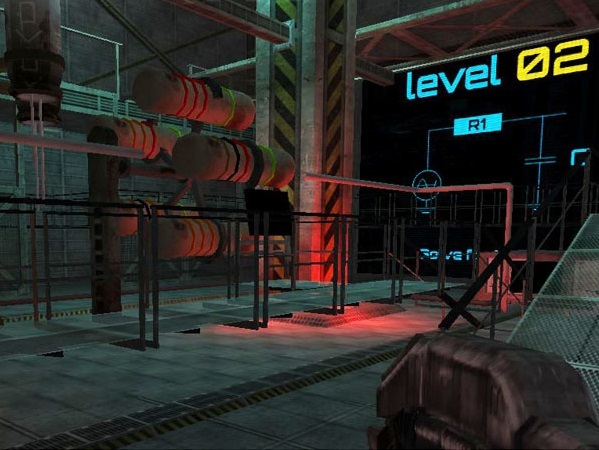 Circuit Warz uses the first person view and takes place inside a spatial base on the Moon. The player has to solve different puzzle as electronic circuits to fix a laser and prevent that an alien ship to destroy the Earth.